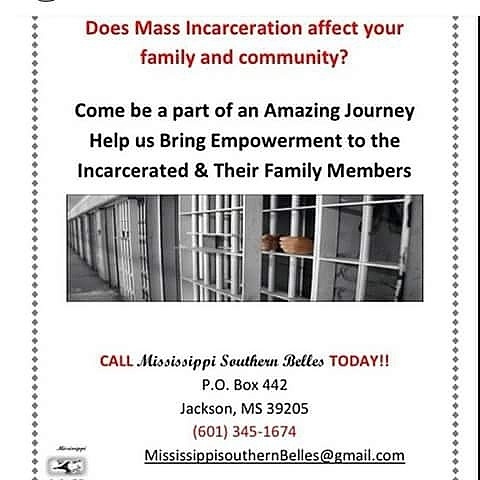 When elected officials have strong ties to private prison companies, you see sentencing laws become incredibly strict, the privatizing of services such as halfway houses and probation, and a market incentive to churn people through the system. 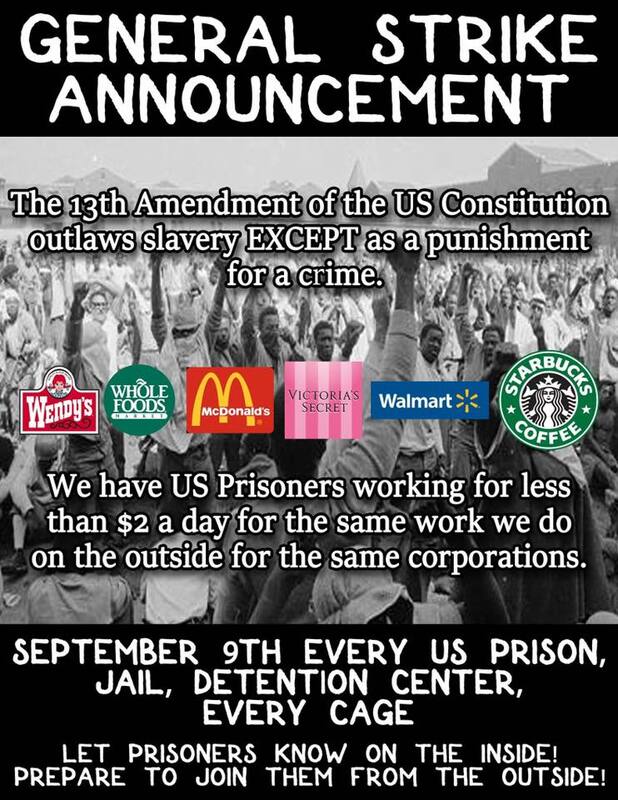 The businessman controls prisons today because they are a 500 billion dollar industry. The approach to ending it also has to be a business approach. We have to get at the core of the economics (“follow the money”, so to speak) of the system and disrupt THAT !!! Hell, we are their system. Our labor and the things that we produce, the services that we provide, and what we spend tallies up to 500 billion . . . for someone else. 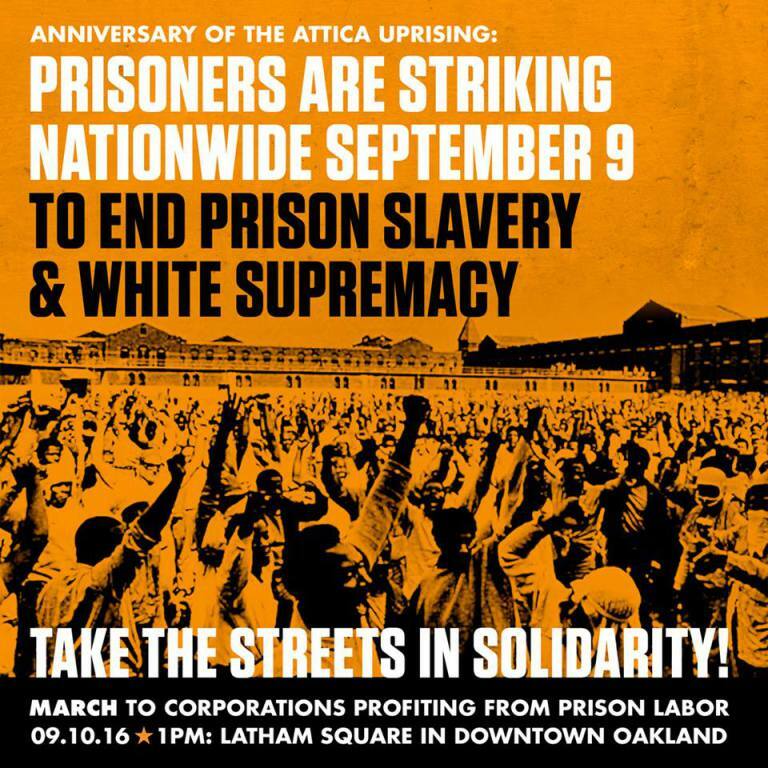 They rely on human beings being incarcerated for their money, and both of them are multi-billion dollars enterprises that exploit free and cheap labor in a new form of slavery, exploitation, and torture to force labor. 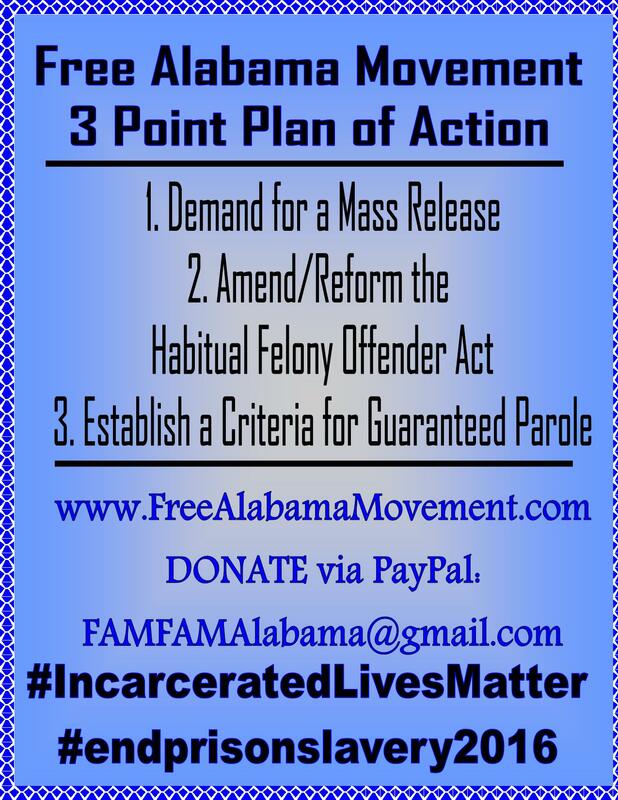 They also lobby for touch-on-crime policies and against reforms or change to harsh sentencing practices that currently incarcerated over 1.5 black men, women, and children. 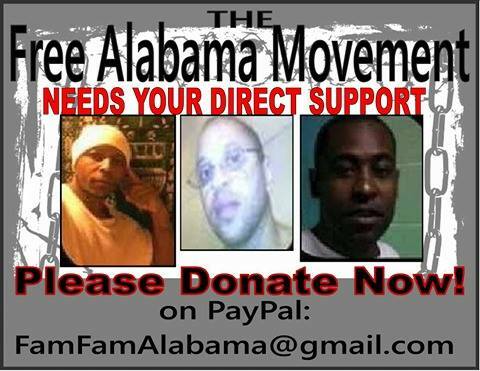 Free Alabama Movement and Free Mississippi Movement are currently protesting against the civil and human rights abuses of the companies from inside of prisons throughtout America. 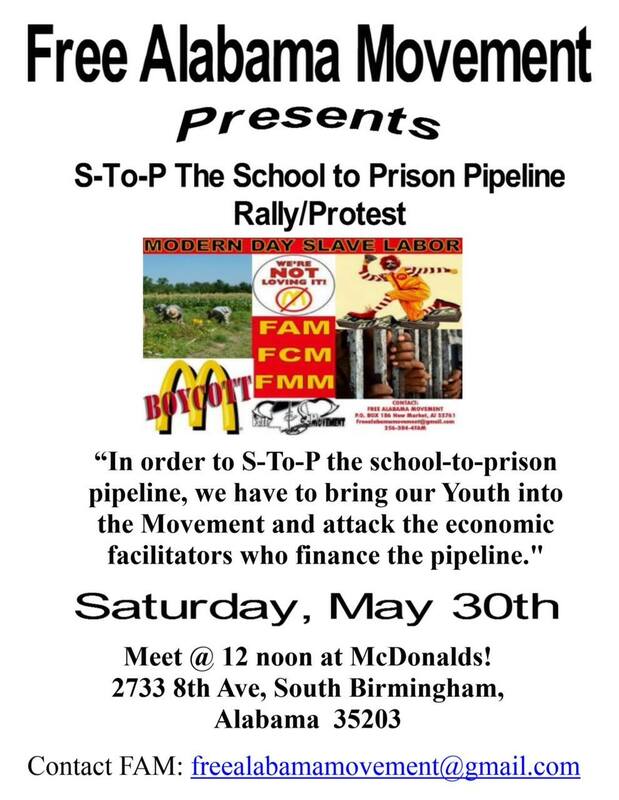 We need support, donations, and skilled organizers to help us organize the men and women on the inside to engage in work strikes/shutdowns so that we can destroy the economic ecosystem of corporations like these, whose existences are based on the continued enslavement of Black and other POC.